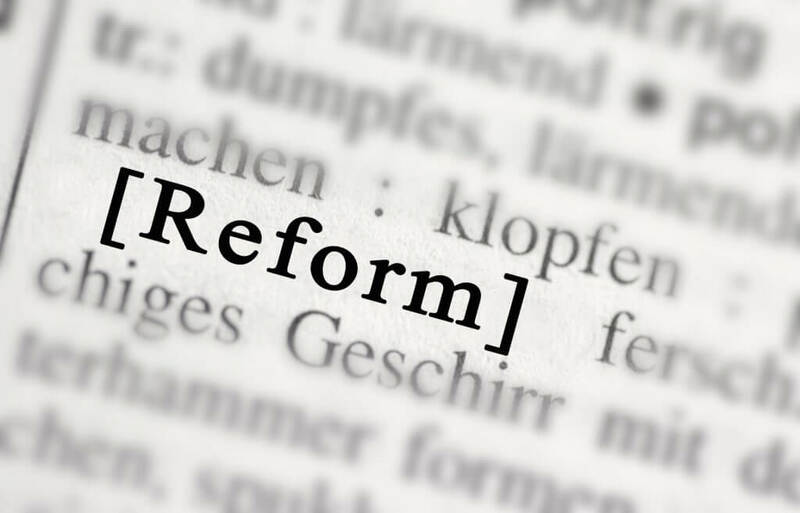 The government has been busy reviewing and reforming their employment law initiatives. Below, we examine two areas the government is in the process of amending. In 2015, the government announced their intention to cap public sector exit payments and produced draft regulations in 2016. The culture of large exit payments in the public sector was viewed as being unfair and a wasteful use of taxpayer money. The framework to be set in place will create a maximum tariff for calculating exit payments at three weeks’ pay per year of service; limit the maximum number of month’s salary that can be paid as redundancy to 15 months and cap the maximum salary on which the exit payment can be based to £80,000. The government will also introduce a cap of £95,000 on public sector exit payments. The cap will apply to payments for redundancies, voluntary exits, to end a fixed-term contract, and any other payment made in consequence of loss of employment, for example, payment in lieu of notice. The cap won’t apply to payments for accrued but untaken holiday, bonuses, court ordered damages and other similar payments. Additionally a ‘clawback’ of redundancy payments will be introduced for highly-paid individuals who have returned to a position in the public sector after they have received an exit payment. There has been no confirmed date of when the framework, cap and clawback provision will be introduced. The government has set itself a key target to deliver three million apprenticeships by 2020. Earlier this year, the government revealed their intention to place an apprenticeship target on public bodies requiring a certain level of new apprentices to be taken on by these bodies each year. The duty will require a specified number of apprenticeship starts each year in public bodies in England with 250 employees or more. The number is calculated as a percentage of the overall headcount within the public body, with a minimum percentage of 2.3% to be taken on each year. This will mean, for example, that where the public body has 1000 employees they will need to take on a minimum of 23 apprentices in a year. Alongside being required to take on apprentices, the public body will have to publish information on their progress towards meeting the annual target, such as how many apprentices have commenced an apprenticeship in the reporting period, and will have to send extra information to the Secretary of State on recruitment and retention of apprentices. Currently, there is no date set for implementation of the apprenticeship target.